Chai has discontinued manufacturing the original OpenPCR. It has been replaced with our newer open source Real-Time PCR machine Open qPCR. 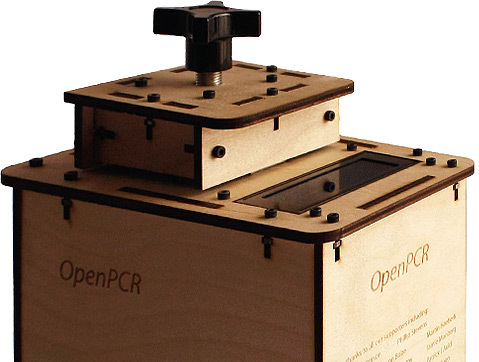 If you'd like to build the original OpenPCR yourself, the open source BOM & designs are available at openpcr.org.